 Specifically designed for the busy executive whose life revolves around making presentations and using business apps on the go, the new Lenovo ThinkPad X1 Carbon 6th Gen is a tough and fast notebook computer. It looks sleek too, with an elegant matte black casing and a virtually unbreakable chassis thanks to its use of advanced carbon fibre composite – four layers of reinforced carbon fibre and a magnesium alloy rollcage. 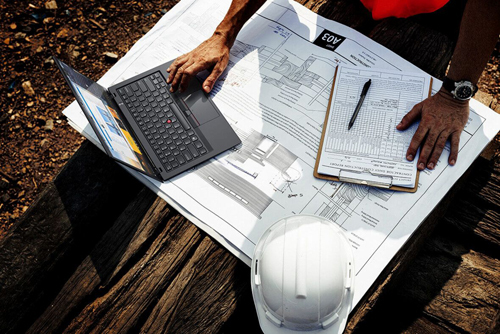 Like all ThinkPads, the X1 Carbon is tested against 12 military-grade requirements and more than 200 quality checks to ensure it runs in extreme conditions. It passes MILSTED 810G tests including operating temperatures up to 43 degrees C and down to 21 degrees C. The keyboard spill tray is designed to cope with up to 500ml of liquid. 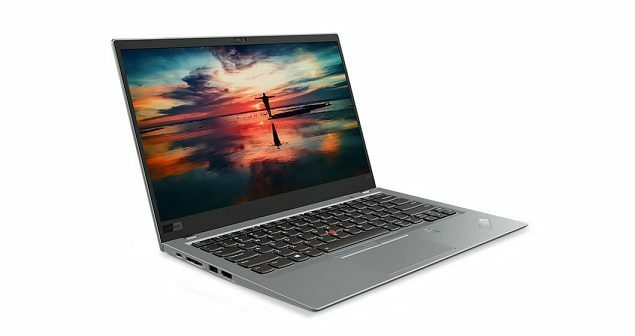 And the X1 Carbon is still the world’s lightest 14-inch business-class laptop, weighing in at just 1.13kg and a mere 15.95mm thick. Better still, the battery can last up to 15 hours and the notebook comes with RapidCharge technology that provides 80 per cent of capacity or 12 hours of battery life in just an hour of recharging. The 6th-gen X1 Carbon is powered by 8th Generation Intel Core i78550U quadcore processor running at 1.8 GHz and has 8 gigabytes of working memory or RAM. It has 250 GB SSD drive and uses integrated Intel UHD Graphics 620 as graphic adapter. The notebook runs on Windows 10 Pro operating system. The screen as bright and clear thanks to a 14-inch HDR WQHD (2560×1440 pixels) IPS glossy display. This supports Dolby Vision HDR and has a brightness of 500 nits. Lenova says the new X1 Carbon is one of first laptops to support Dolby Vision HDR but cautions that Windows 10 has yet to release support for Dolby Vision HDR to make the most of the display. That lack notwithstanding, I watched 4K HDR YouTube clips and found the quality was impressive with vivid colours and stunning details. The test found that the new X1 Carbon started up and shut down very fast. 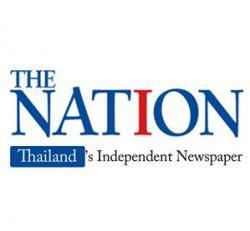 It ran business applications like Microsoft Office at breakneck speed and played HD video clips smoothly. Office road warriors should be happy that the new X1 Carbon has a nano SIM slot, located on top near the left hinge, for providing an LTE 4G connection so that they could remain working while travelling without the need to depend on Wi-Fi hotspots. Do note though that you must first buy an optional LTE module and install it. 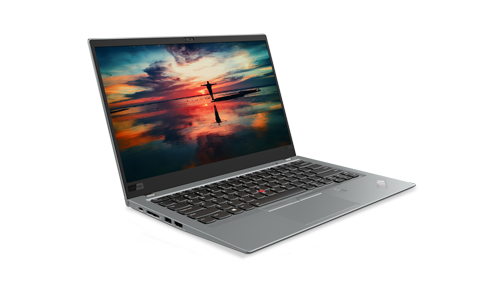 The new X1 Carbon could also be a dream device for your IT admin because it offers robust security features, including matchonchip fingerprint readers with anti-spoofing technology to safeguard company data and provide more secure authentication and login. You can quickly log in with Windows’ “Hello of Windows 10” with just a touch of the finger or the view of your face if you opt for the IR camera. Your fingerprint image is saved on the chip and your data is protected with the discrete Trusted Platform Module that encrypts your information. The new X1 Carbon also supports Fido – it stands for Fast Identity Online – to protect your online credentials when you sign in to websites like Facebook or Google or make payments via PayPal. The new X1 Carbon has all necessary ports of expansion and enhancements. It has two USB 3.1 Gen 1 ports and one of them supports Always On technology, allowing you to use it to recharge your mobile phone even when the notebook is turned off. The notebook also has two USB 3.1 Gen 2 Type-C that conform to Intel Thunderbolt 3—the technology that brings lightning-fast data transfer, up to 40Gbs to USBC. If you wish, you can connect a cable from your USBC port to a Thunderbolt 3-enabled device, and get four times the data and twice the video bandwidth of any other port type, while also supplying power. In summary, that gives you Thunderbolt, USB 3.0 data transfer, and DisplayPort all rolled into one. The computer comes with a 4-in-1 MicroSD card reader (SD, MMC, SDHC, SDXC), right by the Sim slot and an HDMI port for you to stream 4K video to your TV. Moreover, the new ThinkPad X1 Carbon integrates with the ThinkPad Pro Dock (sold separately), which is a whole new docking system that’s shared across most of the 2018 ThinkPad models. The new USBC side mechanical dock easily connects with two male Type-C ports that snap into and automatically level your device. Once docked, your ThinkPad stays securely in place and sits at a slightly tilted angle for comfort. The new X1 Carbon also supports handfree audio commands. With Cortana Premium, you can speak commands to your ThinkPad X1 Carbon from four metres away. The integrated 360-degree far field microphones ensure your voice is heard across the room. It also allows you to wake your device or quickly and easily find files and calendar events. And it also supports Amazon Alexa that allows you to play music, get news, control your smart home, or shop. 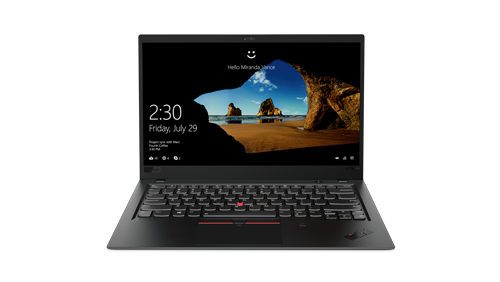 ThinkPad X1 Carbon 6th Gen from Lenovo has a starting price of Bt63,900.